Taxes are an important aspect in the management of any business in Georgia. Business owners need to comply with the tax rates, the deadline for the annual filing and payment and also with the taxes for individuals. A good tax management plan is indispensable to the wealth strategy. 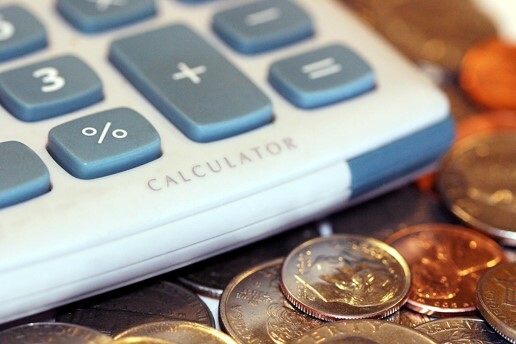 Tax minimization in Georgia is a possibility for companies and individuals and it is an integrate part of a tax management plan. 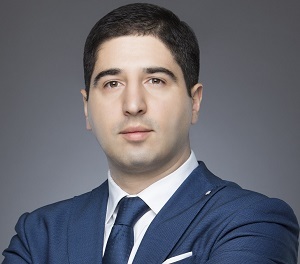 Our company formation agents in Georgia can provide the best and most efficient tax planning and tax minimization strategies available for Georgian businesses. With our help, you will be able to plan ahead and have a strong wealth strategy. Tax minimization strategies can be applied both by small and large business owners. These strategies are different from tax evasion schemes in the sense that they are not illegal strategies of avoiding to pay the due taxes. 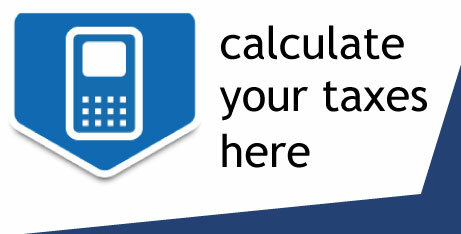 Businesses can claim prepayments for certain expenses in advance. Another strategy is to maximize the amount of tax deductions in the current financial year with the purpose of reducing the taxable income. For example, purchase gifts for employees or business partners or make payments for business trips. A strategy for tax minimization is using a trust to control the assets. This offers both tax effectiveness and asset protection. This strategy can be useful for high-income individuals of businesses in Georgia. 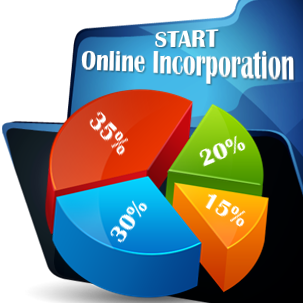 Our Georgian company incorporation specialists can give you detailed information about these strategies and offer you alternative options. 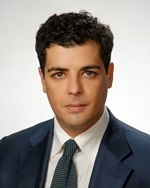 A legal entity in Georgia has to adhere to the corporate taxation regime. The most important taxes for companies are the corporate tax, with a rate of 15%, the withholding tax or the real property tax. Individuals in Georgia are subject to taxation on their Georgian source income. Filing requirements exist for both companies and individuals and the tax year in Georgia is generally the same as the calendar year. 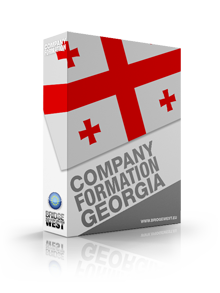 You can implement the strategies described above and others with the help of our company formation agents in Georgia. Please do not hesitate to contact our office in Tbilisi.